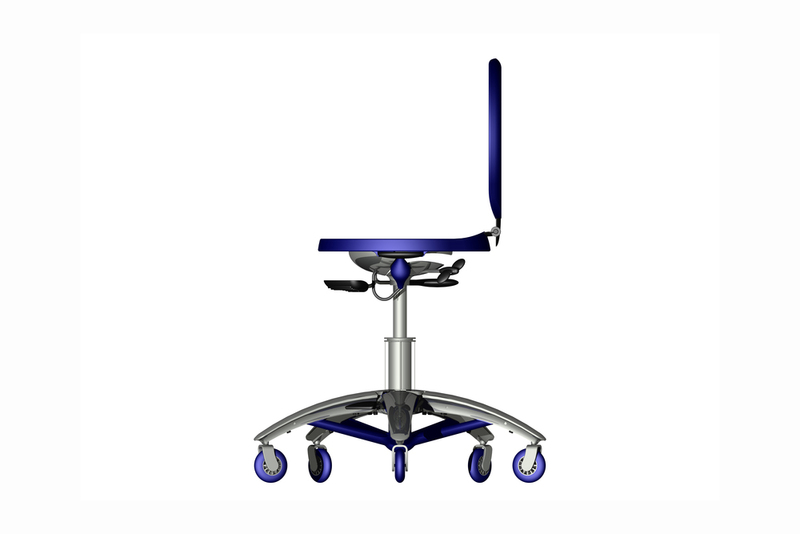 With the Mambo Chair, our goal was to design a seat that accommodates a wide range of individual abilities and preferences in sitting positions, encourages movement, gives feedback to the user and educates the user about postures that encourage the natural curves of the spine. 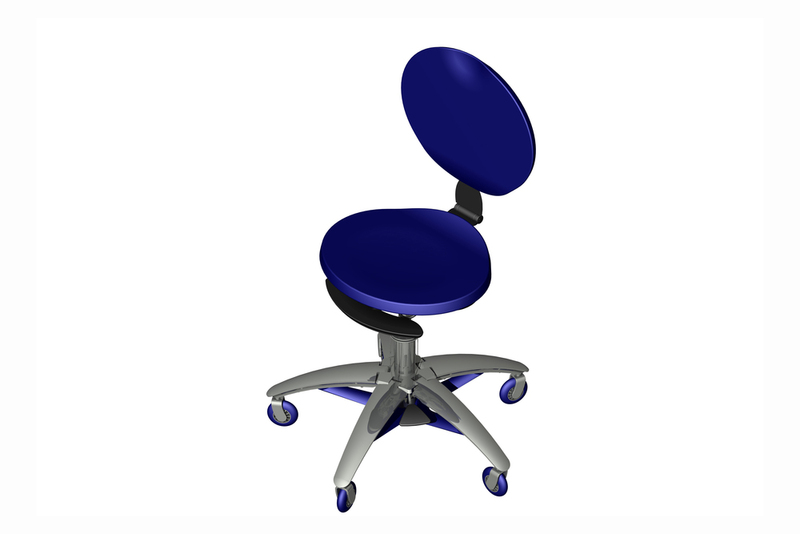 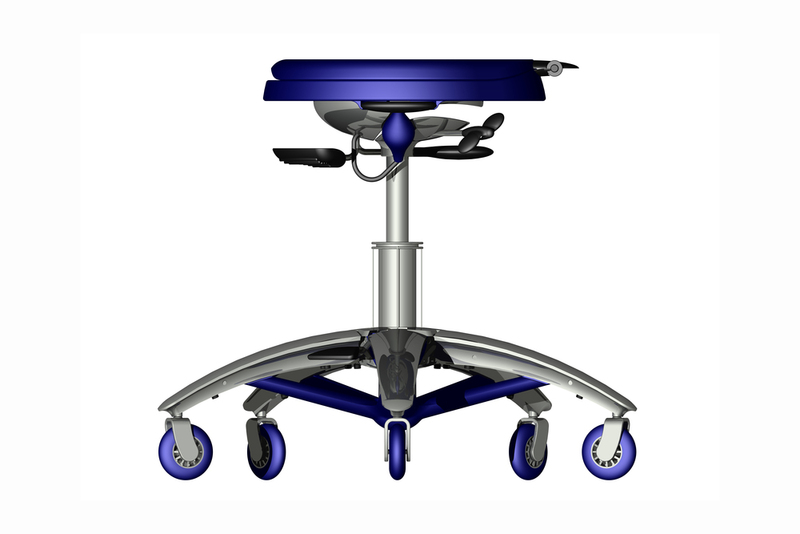 Our design for the ultimate ergonomic office chair is highly adjustable and can actively tilt up to 15 degrees in any direction just by leaning over. 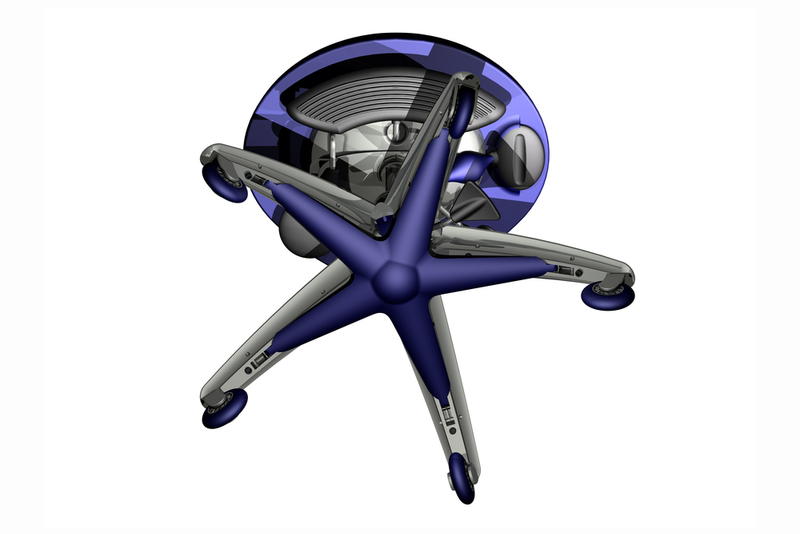 The Mambo Chair won first prize in the Knoll/Adaptive Environments/Peabody Office Furniture competition, "A Place to Sit".